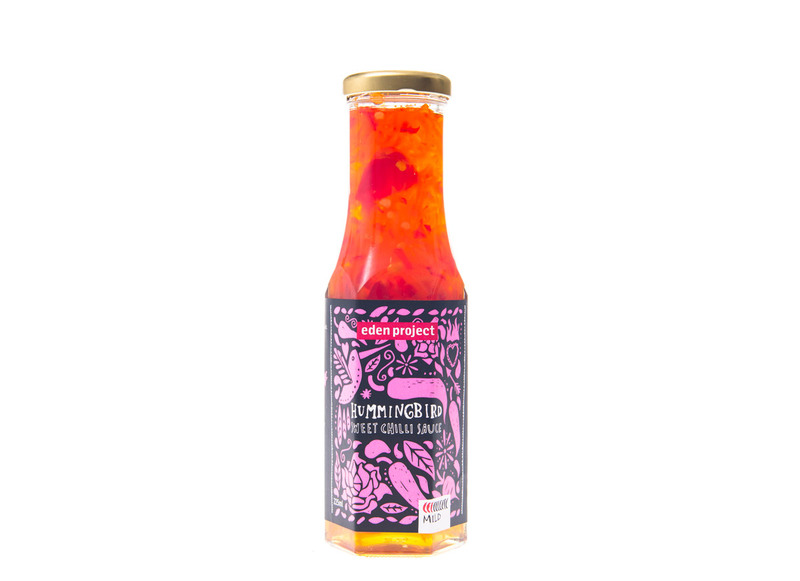 Sweet chilli sauce handmade in Cornwall. A sweet, delicious dipping sauce that turns a meal into a mouth-watering treat. Wonderful with spring rolls, grilled chicken and seafood. Spirit Vinegar, Sugar, Water, Chillies, Garlic, Carrots, White Turnip, Salt.